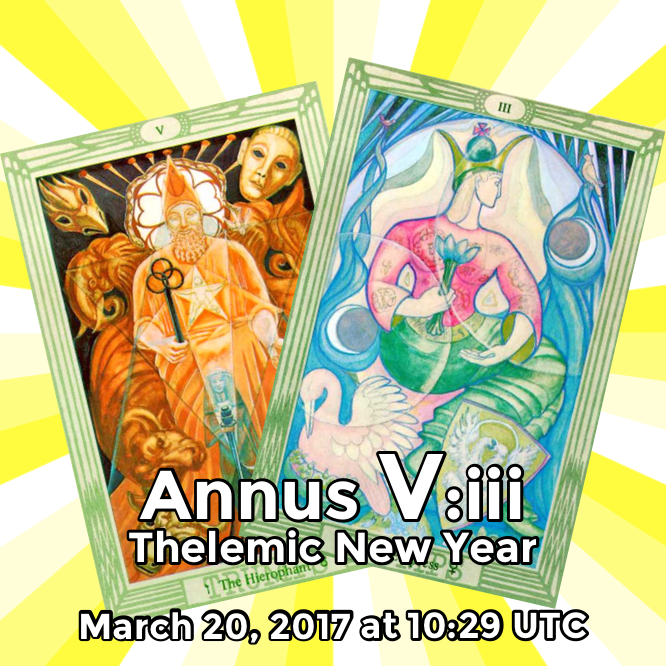 Annus V:iii, Thelemic New Year, March 20, 2017 at 10:29 UTC, represented by the docosade of Atu V, the Hierophant and the year of the Atu III, the Empress. 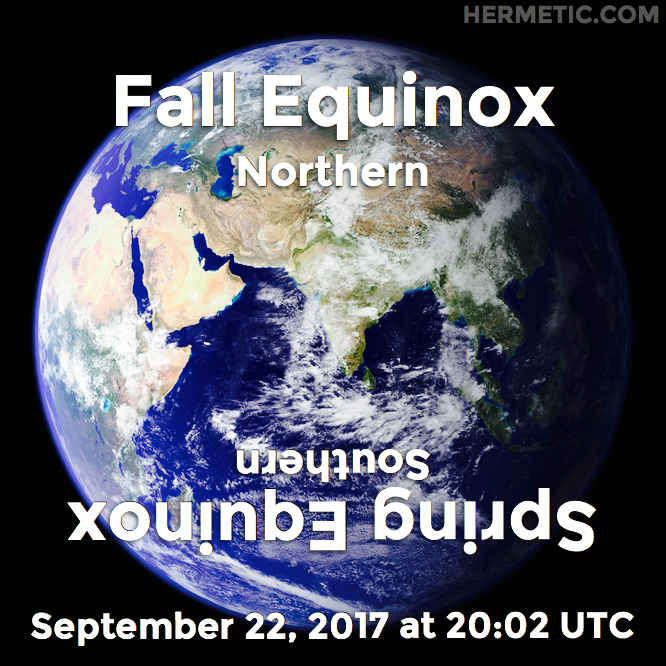 Thelemic Seasonal Holy Day Wall Calendar is a crowdfunding effort from Knights Templar, a local body of O.T.O. in the Valley of Salem, MA, which may be of interest. 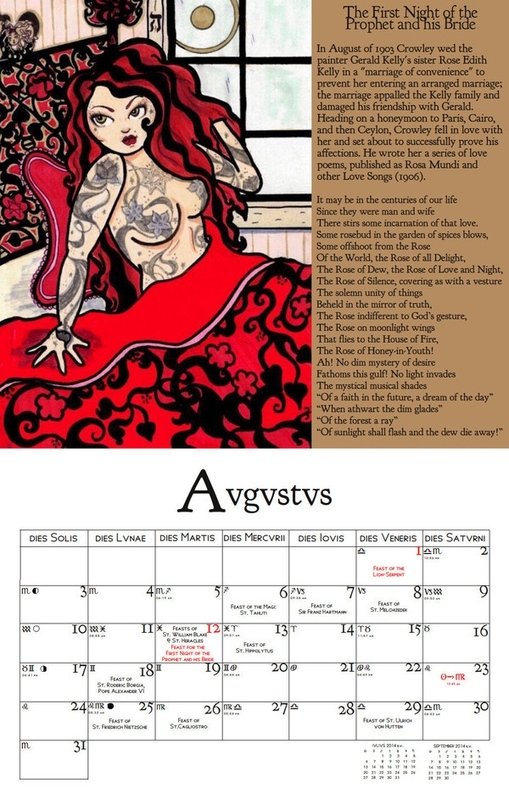 The campaign will “raise the money needed to print and sell a full-size ‘Thelemic Seasonal Holy Day Wall Calendar’ showcasing Thelemic artists; filled with the Holy Days, the Feast Days for the Gnostic Saints, etc., as well as the Moon Signs and Phases.” The calendar itself is designed to run from March 2014 – March 2015 so it is particularly timely right now. 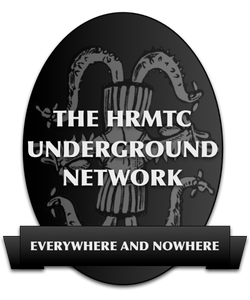 The art is by a number of artists you may recognize including frequent Hermetic Library visual pool contributor Marjan &Scirc;etar as well as Kat Lunoe and the late John “Snakedaddy” Hanley, to mention only a few. 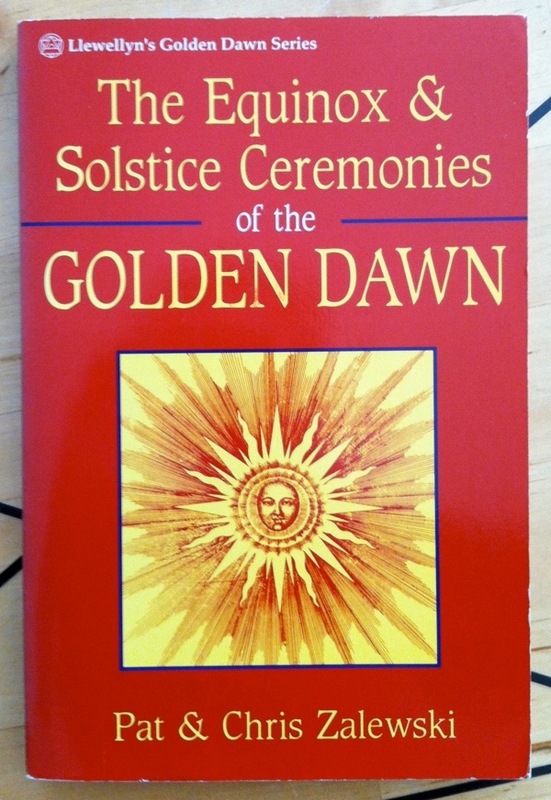 For three years now I have wanted to create a professionally printed, full-size, ultimate “Thelemic Seasonal Holy Day Wall Calendar”, filled with the specifically listed Liber AL Holy Days, the Solstices and Equinoxes, the Cross-quarter days, the Feast Days for the Gnostic Saints, etc., as well as providing the always useful Moon Sign and Phase information. Furthermore, my goal has been to showcase Thelemic artists (preferably Sisters and Brothers of the O.T.O.) by complementing each of the 13 months (from March to March, Aries to Aries) with beautiful Thelemic art appropriate to its Holy Days. 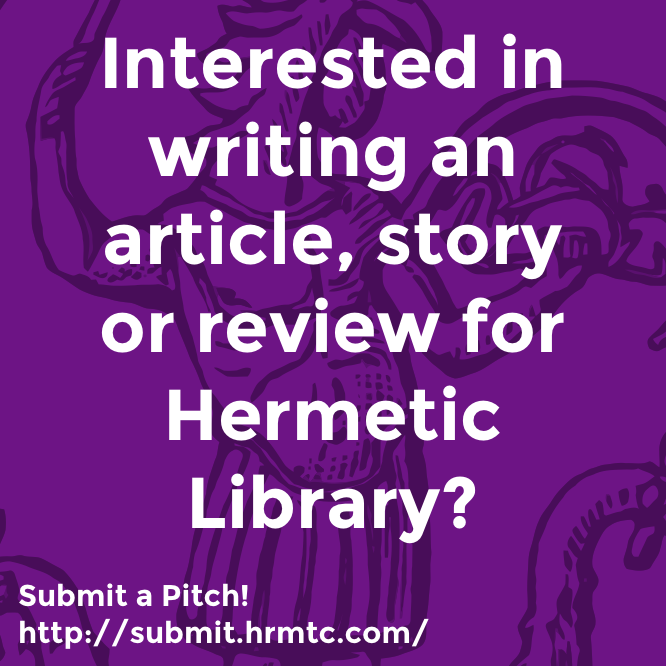 It is my belief and hope that this publishing project can and will be a significant contribution to Thelemic culture. Everyone who has looked at it seems to agree. They have all given permission, and each one indicated their excitement and enthusiasm for the potential of this project. Apart from a little final editing, the design phase of the project is complete, it can be ready to go to the printers in a week or less. What we need now is the funds to make it happen! 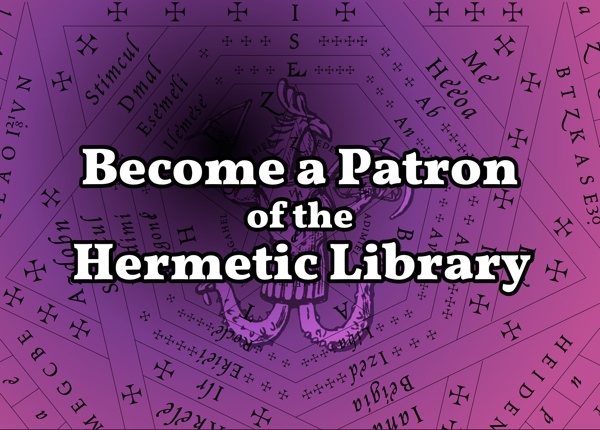 Our goal of $500 will ensure a 50-print run, so we can begin getting this out into the Thelemic community. I am now very optimistic that, with your assistance, we can have this project completed and made available to the larger O.T.O. 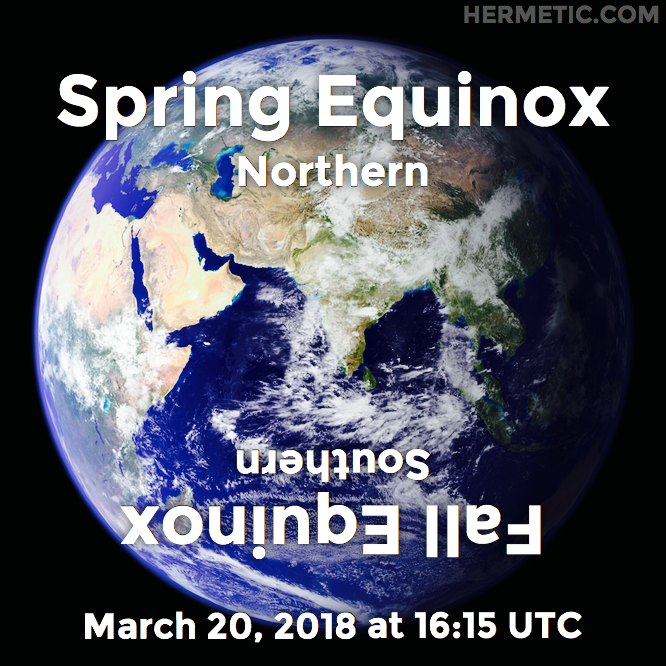 and Thelemic community in time for the Equinox! My true goal here personally is to get this calendar out to as much of the larger O.T.O. 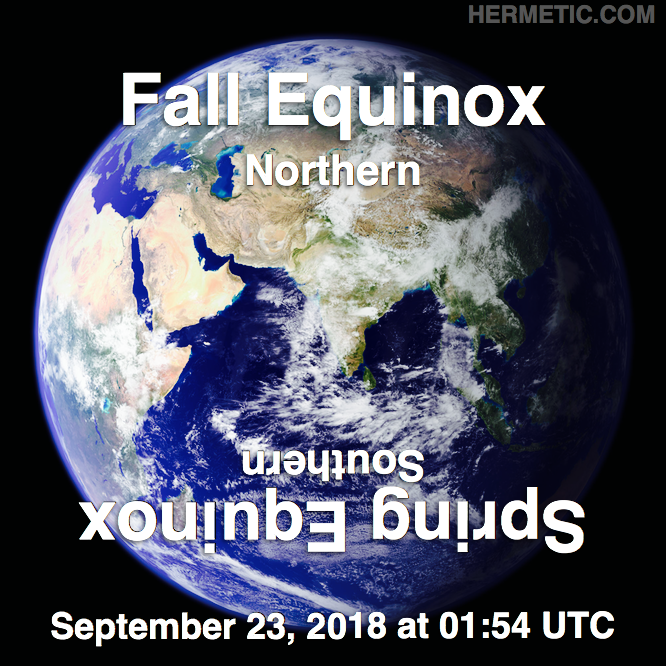 and Thelemic community as possible, and then to turn around and focus on doing a bigger and better job at producing the next year’s calendar. But whatever money we make over and above production costs will go into the Knights Templar Oasis treasury, where it is desperately needed! So check out the Gallery above, and give what you can! $25 gets you your own copy of the Calendar! Thank you all SO much for your support! 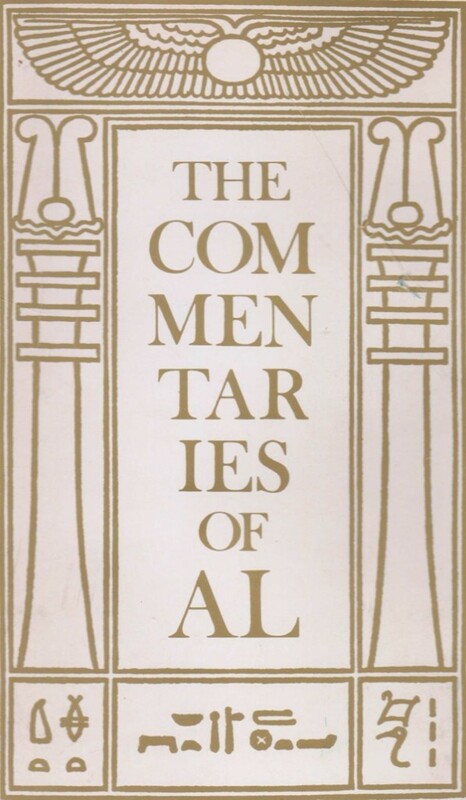 The Commentaries of AL, Volume V No 1 of what is sometimes called the Red Equinox, by Aleister Crowley and another (Marcelo Ramos Motta), the 1975 first edition hardcover from Weiser Books, is part of the collection at the Reading Room. 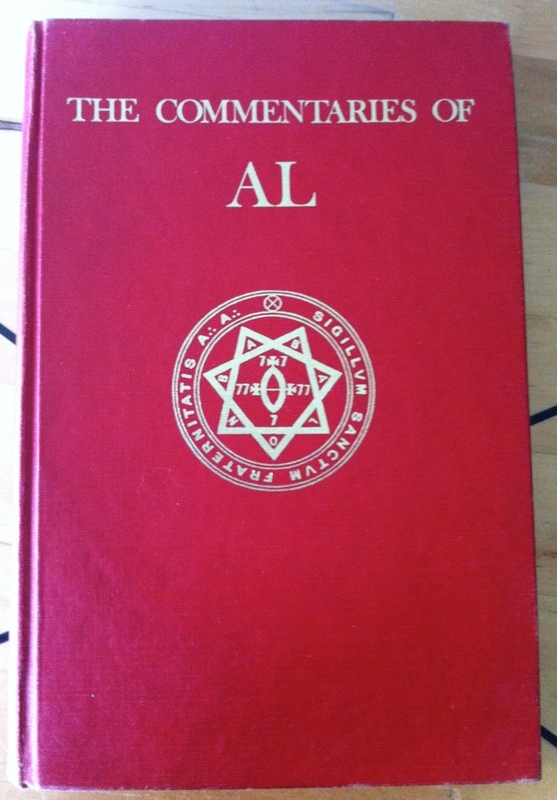 Unfortunately not in great shape, and without the dust cover, but this much maligned Motta commentary on Liber AL vel Legis, The Book of the Law is still an interesting addition to the collection. If anyone with a physical copy of this that still has the dust cover would let me know what the inside flap for this book has to say, if anything, about itself, I’d much appreciate hearing from you so I could add that information to this post. 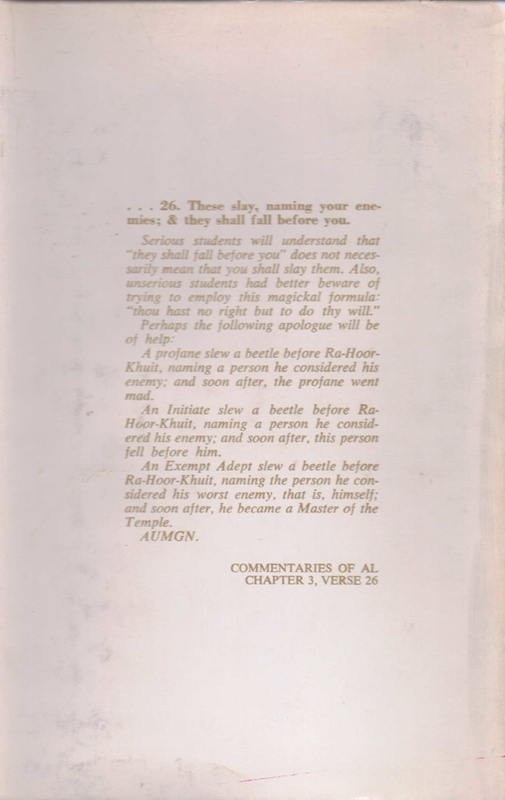 This entry was posted in Centres of Pestilence, Hermetic Library Reading Room, Liber Legis - The Book of the Law, The Equinox: The Review of Scientific Illuminism, The Libri of Aleister Crowley, Thelema and tagged 1975, aleister crowley, book 220, Book of the Law, books, comment, commentaries, equinox, liber al vel legis, liber CCXX, marcelo ramos motta, Reading Room, Weiser Books on August 4, 2013 by John Griogair Bell.